We always have your best interests at heart. 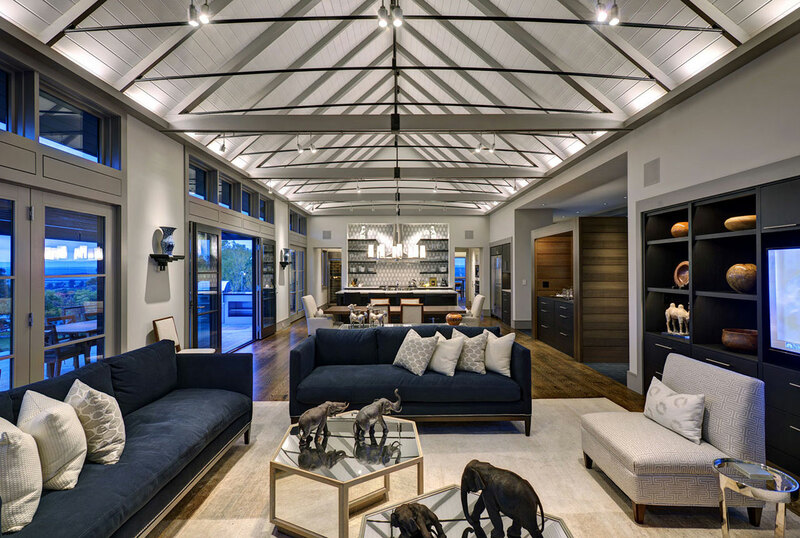 At Balzer and Tuck Architecture, we guide you through the design of custom architecture using a proven process grounded in partnership. We work with homeowners, designers, builders and developers on single and multi-family residences, adaptive and mixed-used spaces, and more. 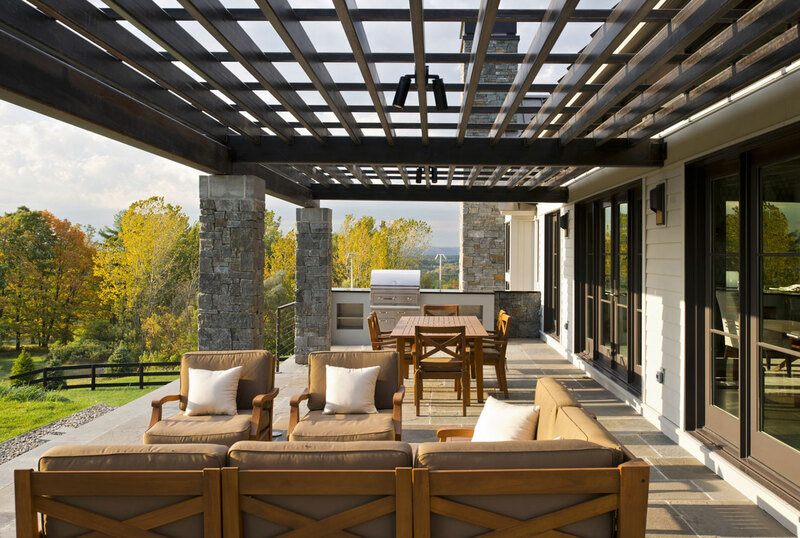 Based in Saratoga Springs, New York, our team of architects and designers are changing expectations in New York’s Capital Region and the surrounding historic mountain cities and towns. 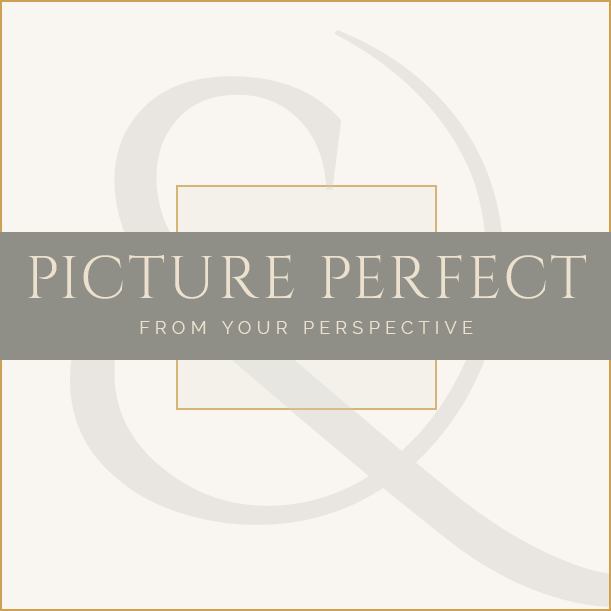 Practical, problem-solving partners, we’re at your side and support your long-term vision. Working together, we’ll craft every detail and structure the story of your private sanctuary. We’re invested in each other’s success. We hit the ground running because we speak the same language. 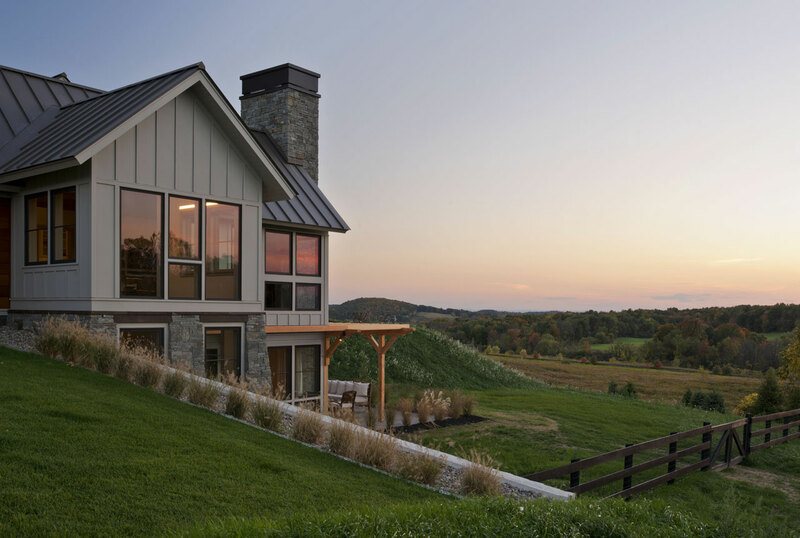 Where the sun sets and the stars rise sits Skyfall, an award-winning contemporary home nestled in the rolling hills of upstate New York horse country. 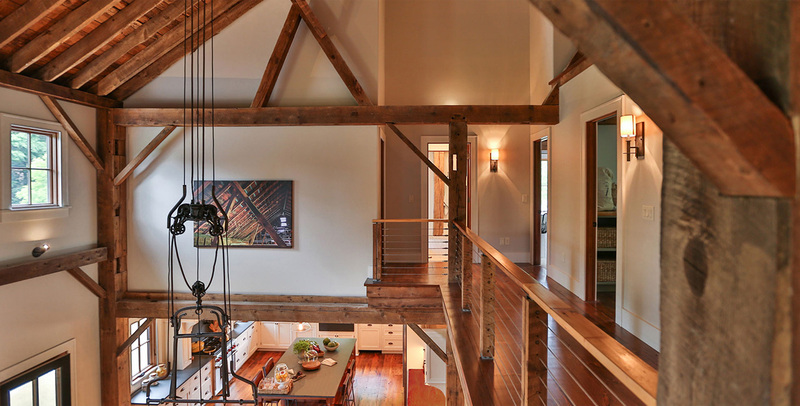 With a blend of New England design and modern elements, the Balzer and Tuck team helped these homeowners frame southern Adirondack panoramas as a backdrop to their own extensive art collection.